Police are looking for an armed suspect wanted in connection with at least three robberies at Dunkin' Donuts in Manhattan over the last week and a half. 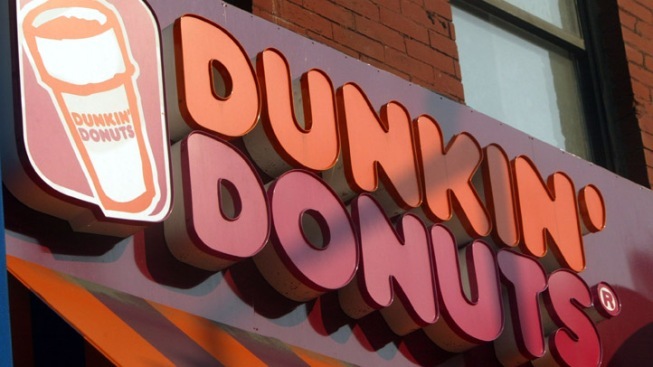 Police say the robber first hit a Dunkin; Donuts on Delancey Street on April 3. He hit the same store again Friday. In between, he held up a Dunkin' Donuts on East Houston. 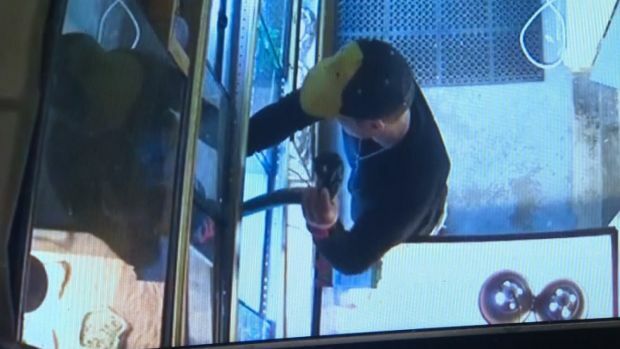 In each case, police say the suspect walks into the store with a long barrel black hand gun and demands money. He takes it from the cash register and flees on foot. The suspect is described as being about 5 feet 10 inches to 6 feet tall and weighing between 160 and 180 pounds. His approximate age wasn't known. Anyone with information is asked to call Crime Stoppers at (800) 577-TIPS (8477). Tips can also be submitted online.